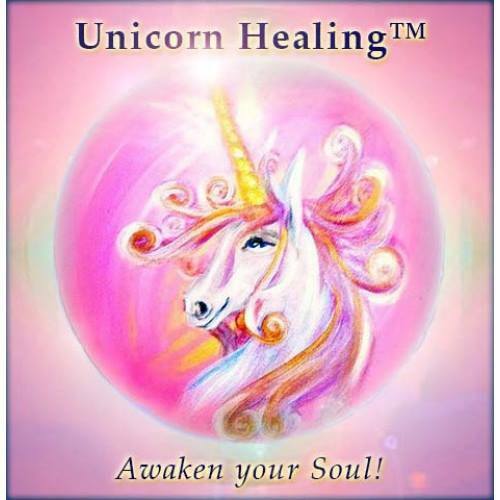 Unicorn Healing® is a soul-based energy system that brings about health, wellness and empowerment for all concerned. 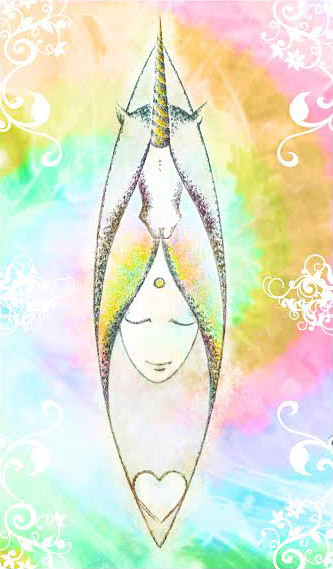 This means of hands-on healing and self-discovery was created in 2009 through Calista direct from the Unicorn realms to support the global awakening and ascension of humanity. Receiving a treatment of Unicorn Healing® can help awaken your Souls’ gifts and purpose, while providing deep healing and understanding. The Unicorns come through in every session to provide a Divine space where you can merge into your Soul and align to joy, health and healing that is always here for you. “To become a Unicorn Healing® Practitioner means everything to me, especially since being on the course. It has made me include my Unicorn guide / aspect, Merda in anything and everything creative, filling all with love and compassion. It has made my relationship with myself stronger and allowed me to let go of past hurts that I didn’t even realise I was still holding onto. With changing so much just by doing the course, I feel more loving and do everyday tasks with greater love and fun too – this has inspired and urged me to help others in the same magical way! It fills me with such reward to know I have been providing great healing to help others release their fears, worries and help harmonise their relationships and self-belief, along with creating emotional balance and supporting them to stay on their path and in alignment to their Soul purpose.